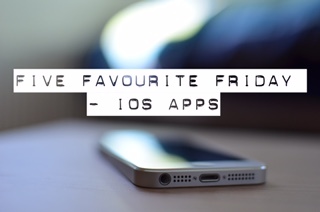 It’s Five Favourite Friday time and my turn this week to choose the topic. I’ve opted for iOS Apps, purely because I thinks it’s something people are interested in at the moment in this digital age. 5. Instagram/Snapchat. I couldn’t choose between the two for fifth place. I use them both so much and I love each one as much as the other. 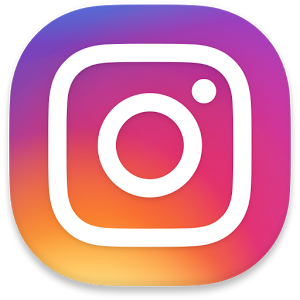 I love Instagram for sharing photos of my baby boy as well as blog content and I love Snapchat as the filters are amazing and it really is helping build my confidence. 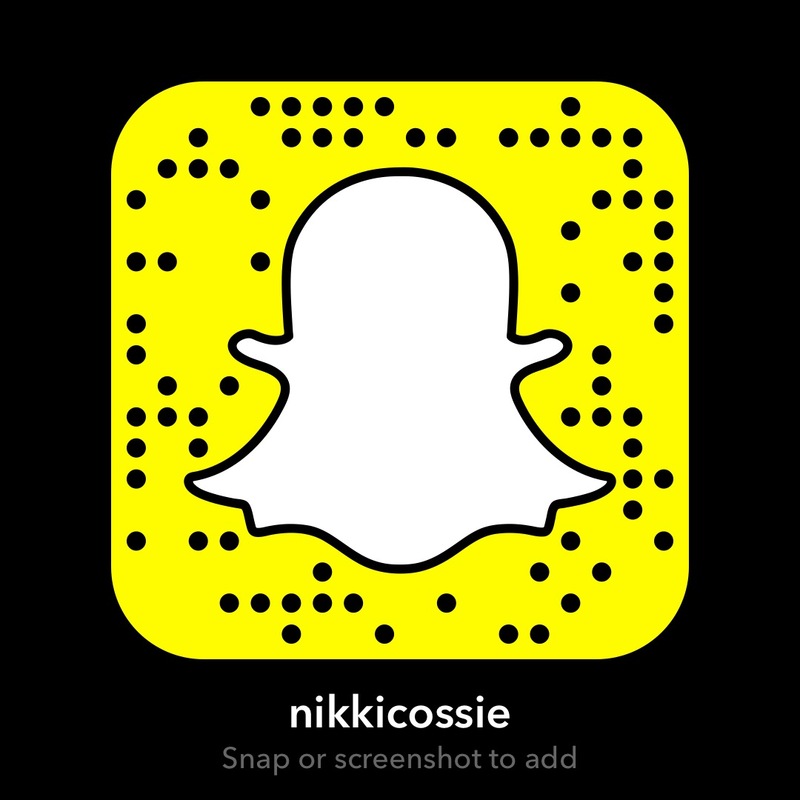 Follow me on Insta here and find me on Snapchat using the username nikkicossie or with the snapcode below. 4. Vouchercloud. If an app is going to save me some money then it instantly earns a place in my top 5! I love Vouchercloud as it has so many codes for so many different places. From restaurants to clothes stores, it’s helped me save money almost everywhere I go! 3. Freeprints. On the subject of saving money, I’ve found that although we are in a world of digital images, printing photos can still be very expensive. Freeprints gives you 40 free prints every month, all you have to do is pay for the postage! And if you sign up using my invite code ‘ncossie2’ you can get 5 extra free prints per month! 2. Camera. Probably my most used app. I take so many photos of my baby boy. And since the latest iOS update, it has made it even easier to take photos straight from the lock screen. 1. Calm. Top of my list is Calm. This really helps keep my anxiety under control. I have the book to go with the app, and it’s also one of my favourite books. I wrote a post about the book, which you can read here. Don’t forget, my partner does the same lists each week too! Check out his Top 5 over at Broken Thoughts! Do you agree with my list? What would be in your list of top 5 iOS Apps?